We help our clients create their dreams, then let them live it. 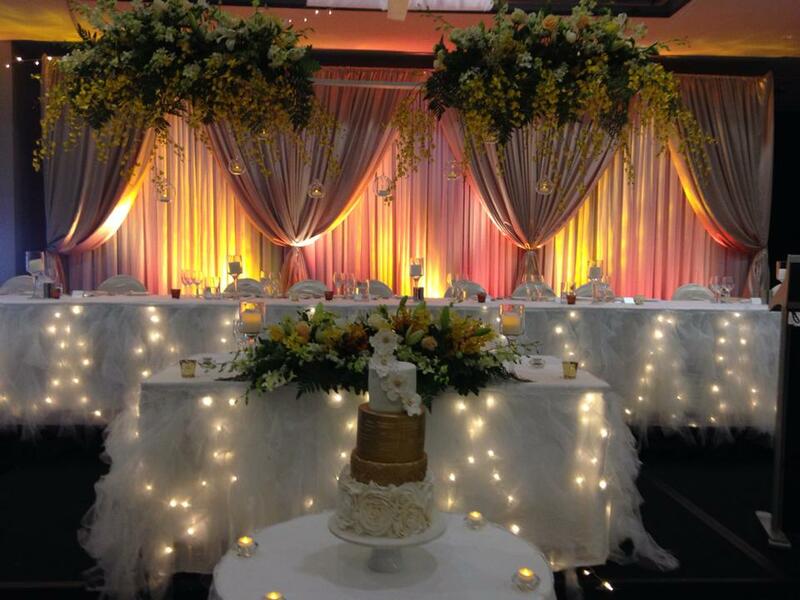 A Touch of Elegance has over 40 years of experience with display, set design and event decorating. 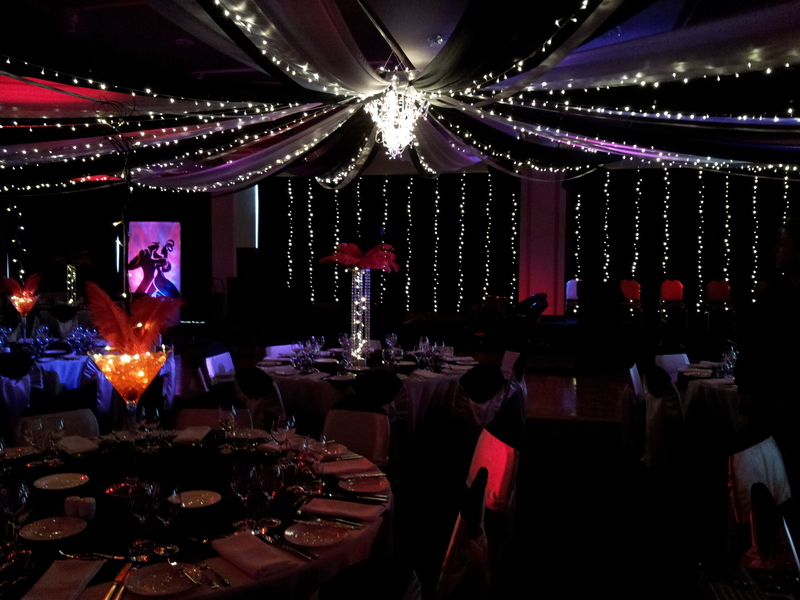 We offer the latest products and services in decorative design for weddings, corporate events and any special occasion. We cater for both small and large events and specialise in ceiling canopies, wall linings, candleabras, flowers, mood lighting, table centrepieces, theme prop design and much much more. 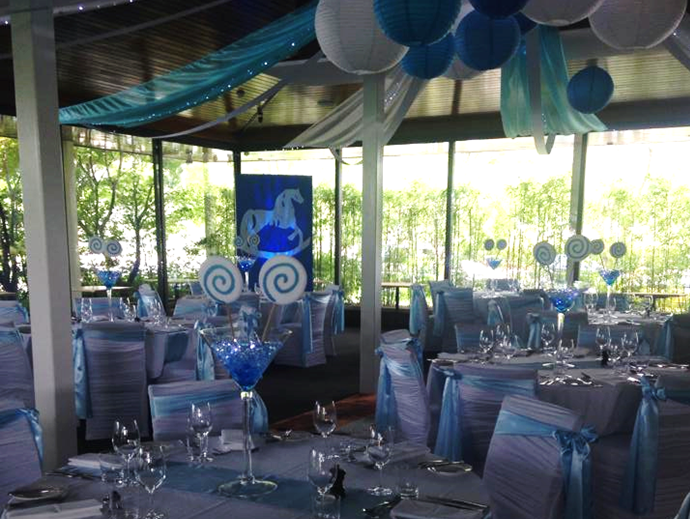 We are proud to be Canberra’s favourite weddings and functions decorator specialising in creating unique and memorable weddings. With over 26 years of experience in turning weddings into a dream come true, let ATOE take care of all your decorations for your special day. We have a wide range of existing products which we can tailor to meet your needs and accommodate almost any theme or look you are going for. Through our unique styling, our mission is to create floorless production by working with you to make your dream come true. We have been looking after corporate events for over 26 years, including charity events, EOFY functions, Melbourne Cup Days, Christmas and New Years parties. Our team take your requirements and apply their own creativity and personal touch to ensure your special event is spectacular, no matter how big or small the occasion. ATOE have great relationships with event managers, venues and caterers all over Canberra, so we can partner with or recommend complimentary services to provide you an end-to-end functions service. Formals, Christenings, Anniversaries, Wedding Showers, Graduations, Baby Showers, Birthdays or any party – there is no event too big or too small for ATOE to make special for you. Let us take the stress from your day and come in and impress your guests. Our professional decorators have a creative eye for design which is driven by a passion for what we do. When working with you on your event, we aim to make your dream come to life by adding the ATOE personal touch that comes with over two decades worth of experience.